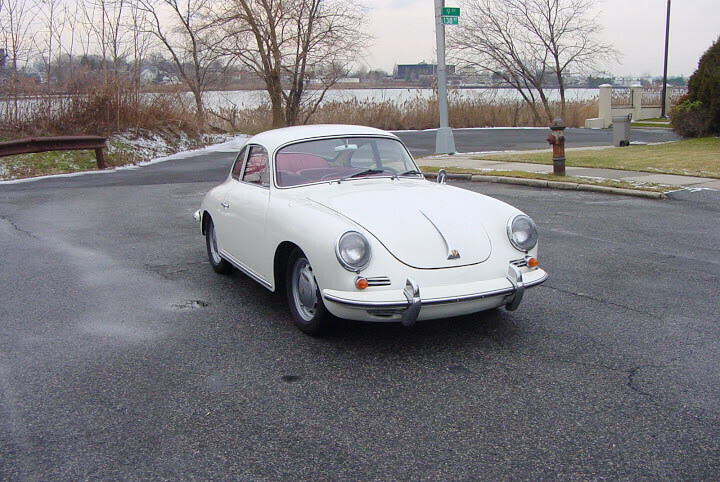 HAVE A Classic Porsche TO SELL? 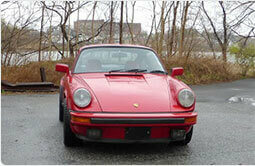 We Buy Classic Porsches in Any Condition. 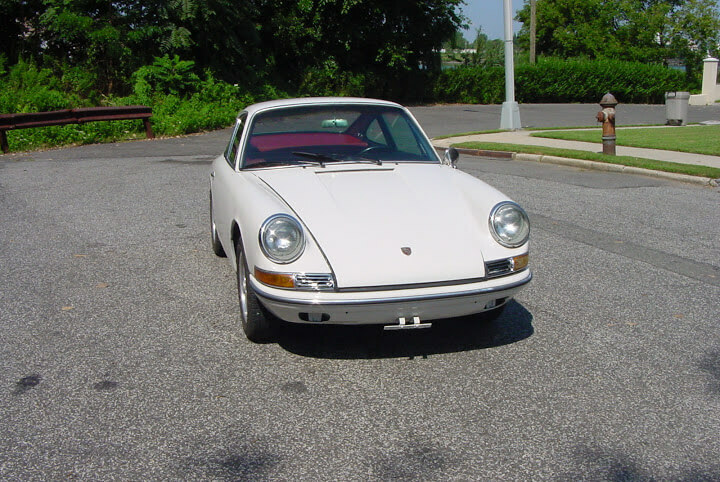 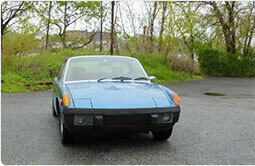 We Buy Classic Porsches from All Over USA.